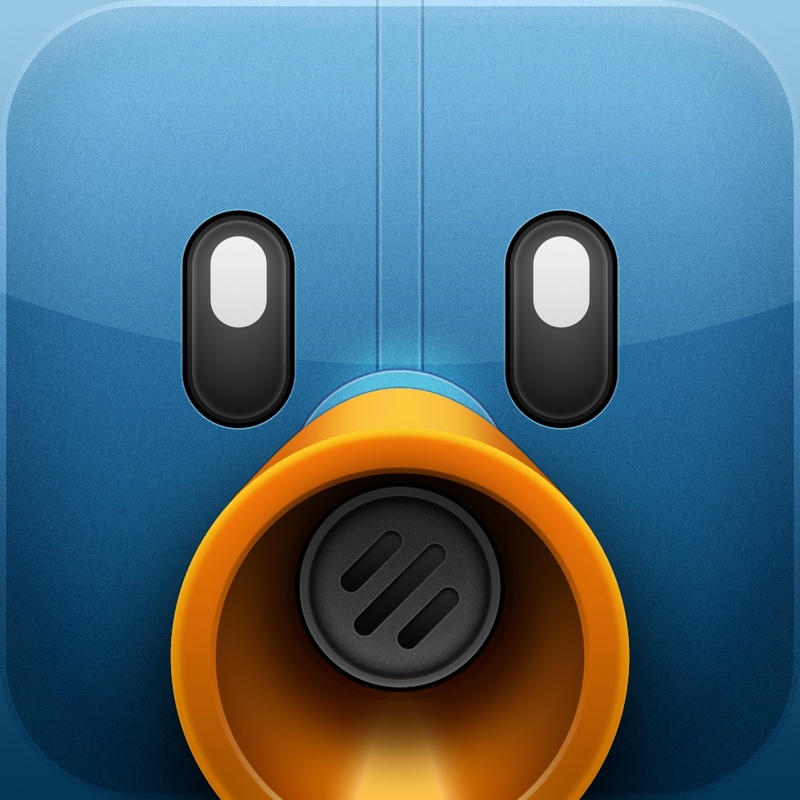 Tweetbot for iPad is the newest app on this list, and also the best. 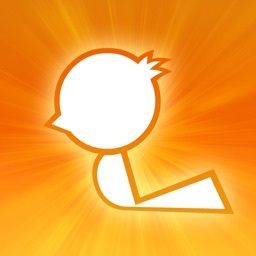 It has everything a Twitter user could want and much more, including tweetmarker support, push notifications, a readability mobilizer, and multiple options for link saving and notifications. The app’s interface and features are similar to the popular iPhone version, but have been reimagined to take full advantage of the iPad’s larger screen. Tweetbot’s use of user-customizable gestures makes navigating and viewing your timeline much easier and more pleasurable, as it takes just one swipe to view conversations or replies. 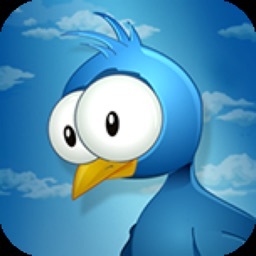 The app also increases the usefulness of Twitter Lists by allowing them to be viewed as a separate timeline with just two clicks. 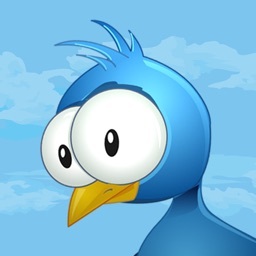 Tweetbot has just been updated with a couple of new features for its iPhone edition and a returning one for its Mac version. 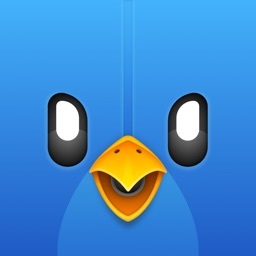 Tweetbot for Mac has just received a follow-up to its big 2.0 update earlier this month.